Typically, AP refrains from covering crowd-funding projects that have not yet reached their funding goal. Sometimes, though, there comes a campaign that is just too good to pass up. These campaigns usually fall into one of two categories - either the yet-unfunded campaign is unbelievably awesome, or it's really weird and kind of ridiculous. We'll let you decide which bucket the HeadWatch falls into. 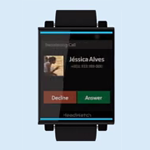 On the surface, the HeadWatch looks pretty much like any current smartwatch - it receives notifications, can manage phone calls, and has a big square display and unfashionable wrist strap. 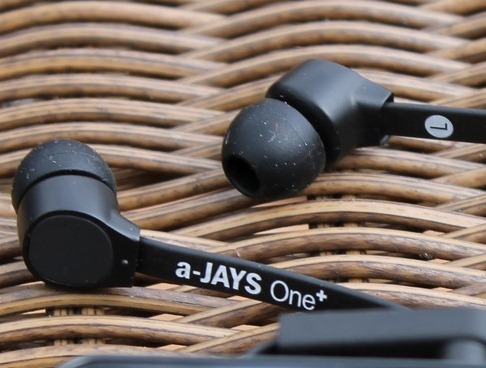 Last month I reviewed of the a-JAYS One+ earbuds, and came away impressed. For $50, they packed quality sound and impressive bass into a sleek, attractive form, in addition to a trick control button/mic built into the cable. Coupled with the JAYS app, the button controls your phone and music player, allowing you to play, pause, change tracks, adjust the volume, and take calls - certainly making usage more convenient than typical earbuds. Although we heard rumblings that the Prime would be delayed, some lucky customers have already received their Asus Transformer Primes, and it was briefly available (again) on Amazon before quickly selling out (again). Based on the universally glowing reviews (including my own), you're probably well aware by now that the Prime is a truly excellent piece of tech. 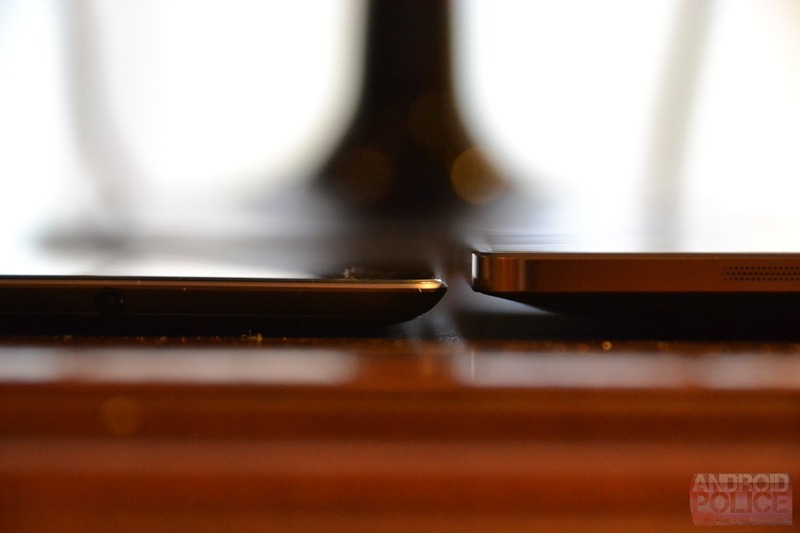 But how does it compare to its older brother, the Transformer (TF101)?